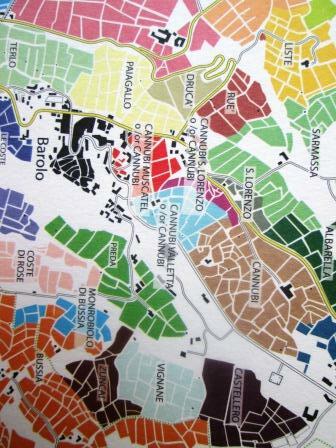 Alessandro Masnaghetti is rapidly becoming the Mercator of the wine world, crafting maps that in their detail and precision have reset the standards for that whole segment of wine lore. The almost incidental fact that his maps all have a good share of abstract beauty makes them even more estimable: Not just wine lovers, but map fanciers too have noticed. 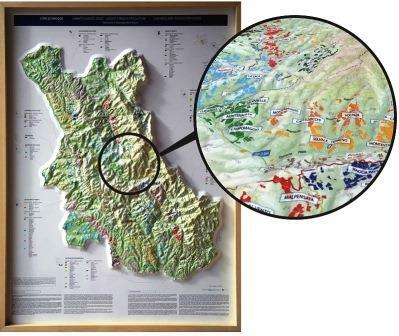 He has now released what are – to my mind – his most impressive printings to date: two large maps of all the geographical and cru sites of Barolo and Barbaresco. These maps are almost Audubon-elephant-folio size, roughly 24 by 34 inches each, printed on heavier than usual paper. They are, as the cliché has it, suitable for framing – especially for double-sided framing, if you can get it, since the data on the back of each is abundant and important. 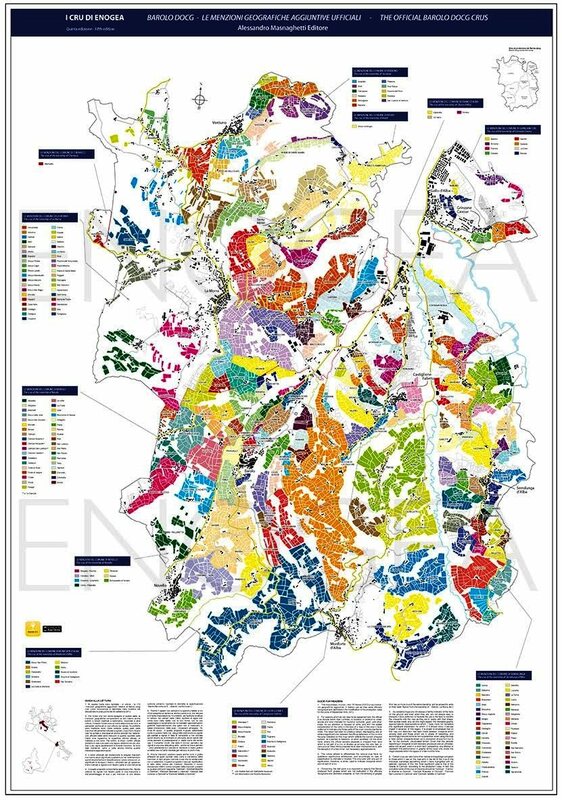 Each map is rich in detail, presenting all the appellation information Masnaghetti has accumulated in his years of charting the evolution of those two zones as they gradually granted official approval to an abundance of geographical and cru designations. Anyone familiar with Masnaghetti’s earlier maps knows how precise – and how very useful – is the information he provides. 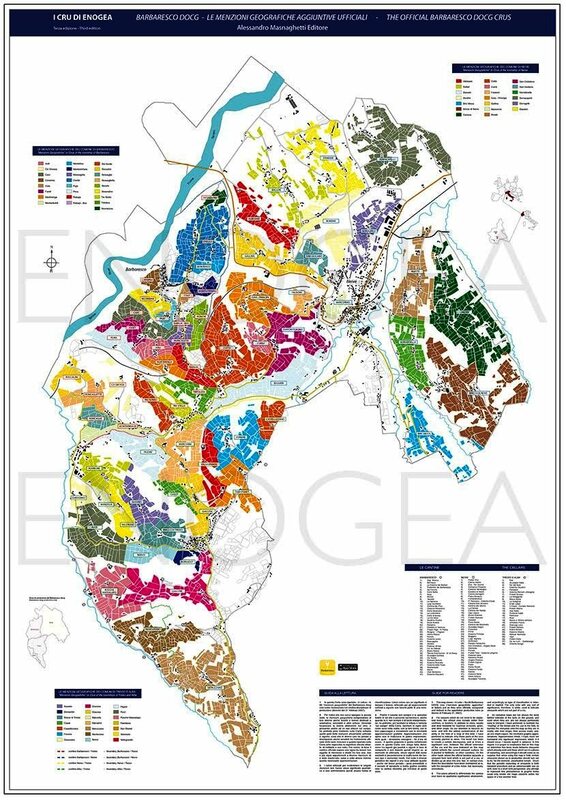 And this a small section of it, showing the closeness of several of Barbaresco’s great crus, Asili, Martinenga, Montestefano, Muncagota (formerly Moccagotta), Paje, and Rabaja. 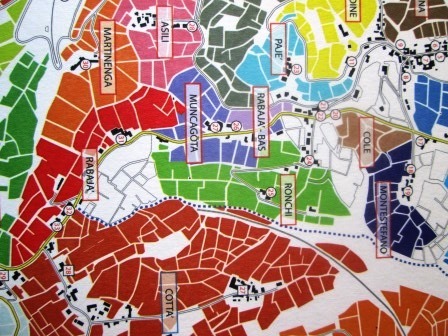 The back of each map lists all the sites depicted and names the wines vinified from it, and their producers. More of my words are superfluous: Masnaghetti’s maps say everything there is to say. 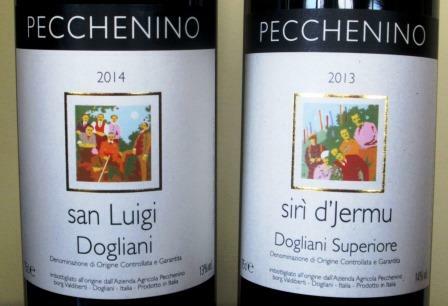 They are available in this country through The Rare Wine Company, in Europe directly from Masnaghetti’s publication, Enogea. Postscript: Just after I had written all the above, I found out that Masnaghetti has also just released a three-dimensional map of the Chianti Classico zone. I am not even going to attempt to describe it – especially since I have thus far seen only a photo of it and not the map itself – except to say that it seems to show all of his usual accuracy and detail. I confess I’m very impressed. As my mother used to say, Will wonders never cease? 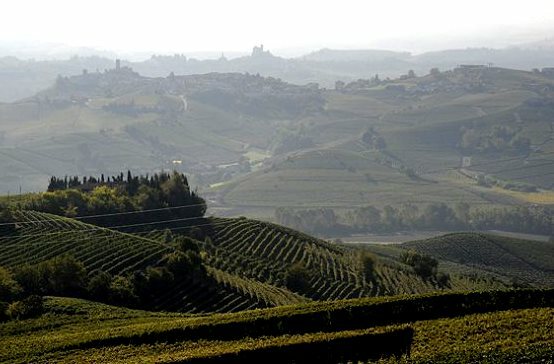 Barolo, Barbaresco, and some of their companions in the Langhe hills have just been designated a World Heritage Site by the UNESCO Standing Committee, meeting this year in Qatar, where I bet Commission members are wishing vainly that they could drink some the juice they’ve just honored. 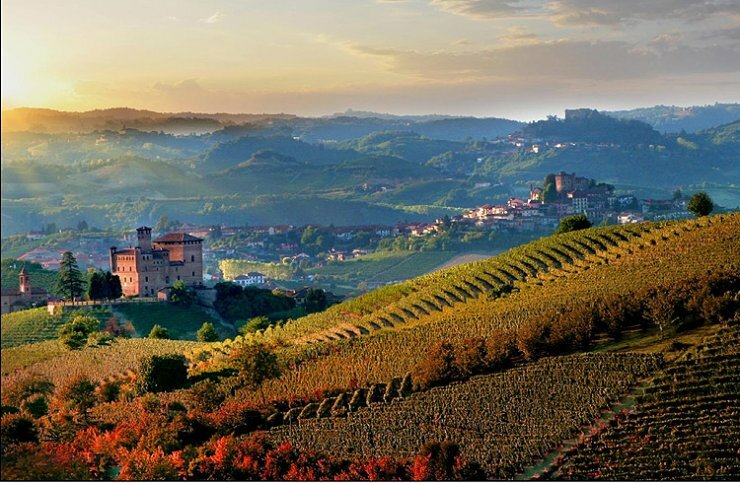 The new UNESCO site includes the Barolo DOCG communes of Barolo, Castiglione Falletto, Grinzane Cavour (and especially its castle), La Morra, Monforte d’Alba, Novello and Serralunga d’Alba, and the Barbaresco DOCG communes of Barbaresco and Neive. 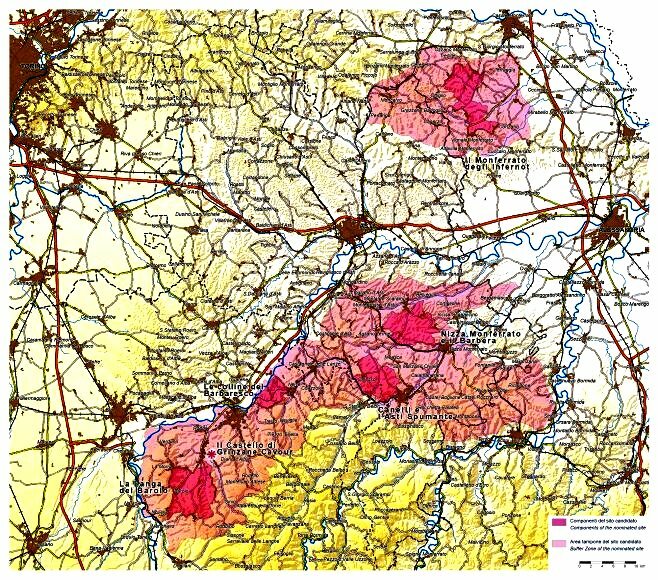 Nizza Monferrato and Canelli, which are primarily sites for the production of Barbera and Spumante, are also included within the designated area. All are regarded by UNESCO as “a cultural landscape,” because their present appearance results from, as the official announcement rather stuffily puts it, a unique, historic interaction of nature and human endeavor. Most wine lovers would readily agree that that assessment is as true of the wines made there as it is of the fields from which they flow. Just to jog your memory, here are a few photos of what the designated portion of Piedmont looks like. 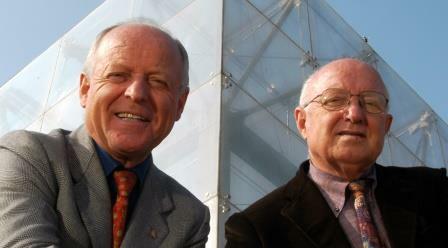 You can find out more about this World Heritage Site designation – Italy’s 50th (are you surprised?) – here. 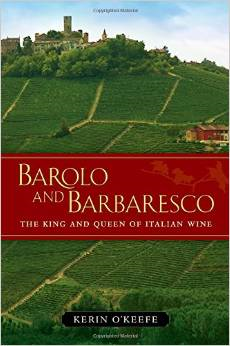 What makes a great Barbaresco? Easy to answer, not so easy to achieve. 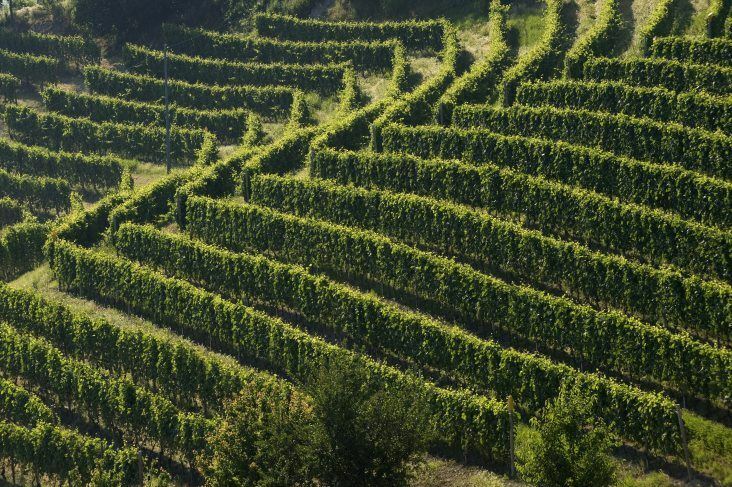 Superior grapes to start with, from a superior site, tended in the field with great care and in the cellar with great restraint, resulting ideally in a wine that expresses both the character of the Nebbiolo grape and the nature of the region’s special terroir. 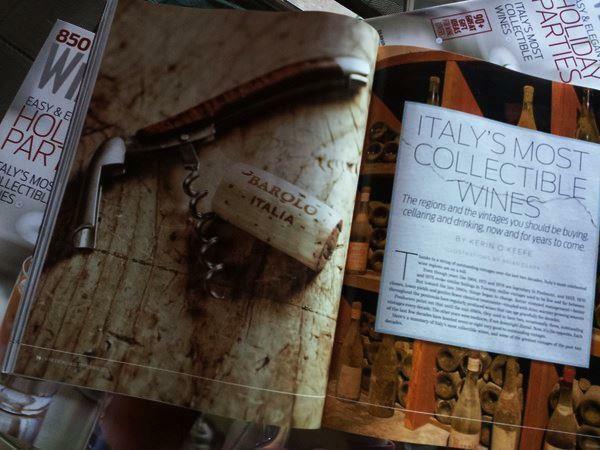 Cantina delle Rose does all the right things, and its Barbarescos show all the right stuff – as does every other wine this stellar estate produces. 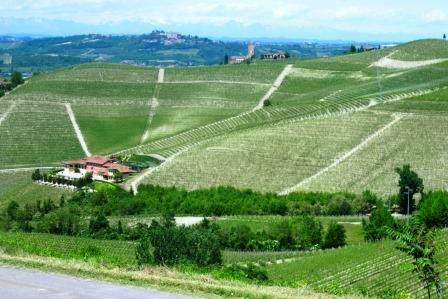 Many winelovers have never even heard of Cascina delle Rose. 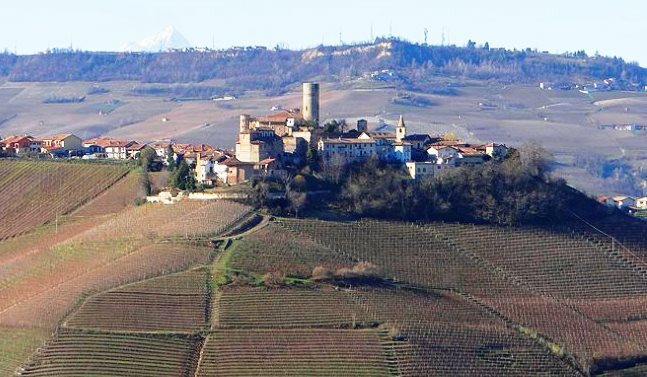 It is neither one of the big names of Barbaresco nor a big estate: three and a half hectares – that’s under ten acres – and a total production of about 20,000 bottles. 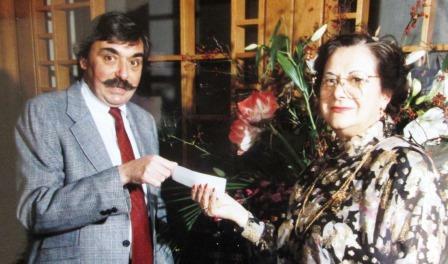 Family-run: Giovanna Rizzolio and husband Italo Sobrino and sons Davide and Riccardo do everything, including having designed and now operating the charming B&B on the manicured property. 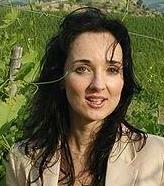 Most important wine zones, anywhere in the world, usually first break into consumers’ consciousness through the efforts of large estates or large negociant firms that have the quality and especially the volume of production that allows their wines to be present in noteworthy numbers in multiple markets, and these market openers usually establish the standards for the wines of their zones. 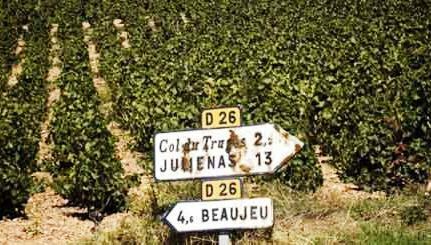 It’s the sign of a maturing wine zone when small producers start turning out wines at the top level of quality that begin appearing – usually in limited quantities – in multiple markets. 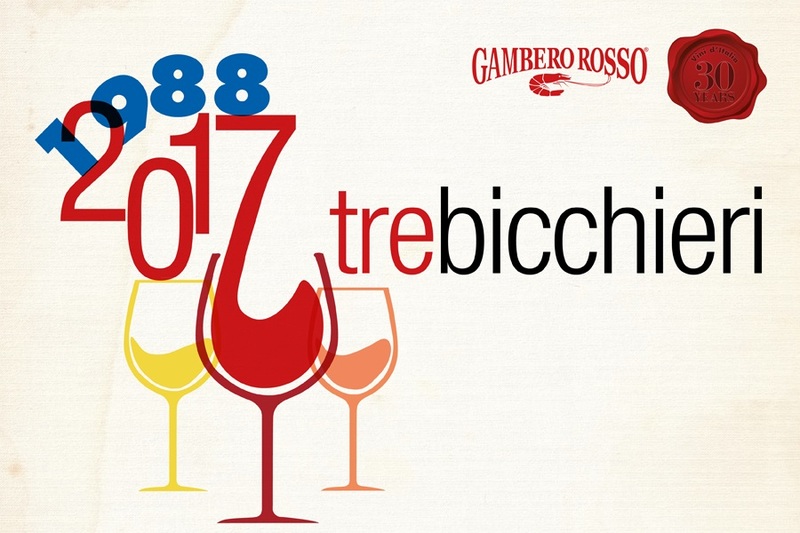 From my experience at this year’s Nebbiolo Prima in Alba in May, tasting new releases of Barolo 2010 and Barbaresco 2011, I’d say that those two wine zones are entering that phase of winemaking maturity. My tasting notes proclaim this year’s event The Year of the Small Producers. 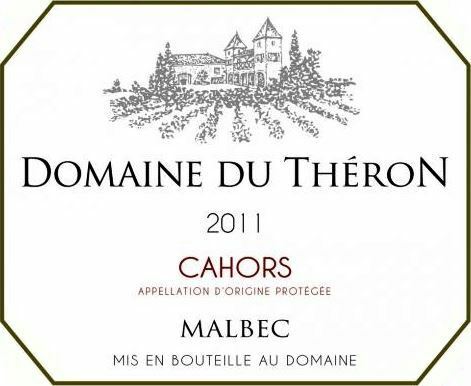 This is not to say that larger and well-known producers did poorly with those vintages. 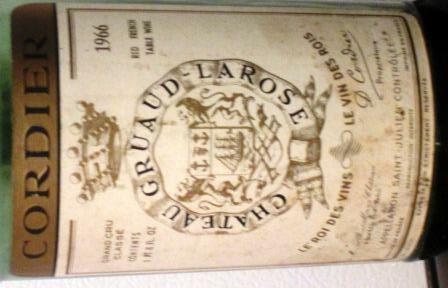 Far from it, in fact: Many of them turned out wonderful wines, up to their own best standards. But in the blind tastings that are the norm at Nebbiolo Prima, I found that many of my top scores (after the tasting we get the answer sheet that identifies the wines for us) went to producers scarcely known to me, most of them small growers who have been steadily improving their winemaking skills over the past decade. Dolcetto d’Alba A Elizabeth 2013: Classic nose and palate – delightful light dinner wine. Langhe Nebbiolo 2013: Beautiful fruit, great Nebbiolo character, long juicy finish – very, very lovely. 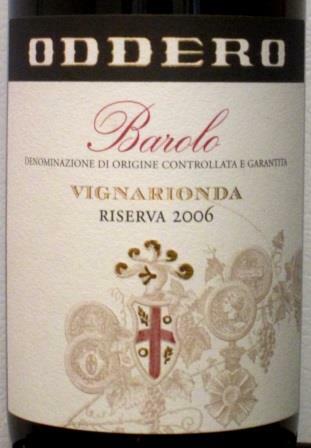 Barbera d’Alba 2012: Textbook Barbera, fruity and lively. 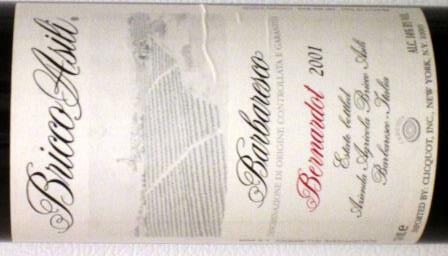 Barbaresco Tre Stelle 2011: Very pretty, with dark Nebbiolo flavors already emerging. Wonderful structure. Five stars, the top rating on my simple scoring scale, as is the next wine also. Barbaresco Rio Sordo 2011: Rounder, fatter, longer finishing than Tre Stelle. Quite lovely. These two Barbaresco crus are the flagship wines of the house, and in ’11 and ’10 (which I tasted at Nebbiolo Prima last year), they are the equal of any Barbarescos I’ve encountered. 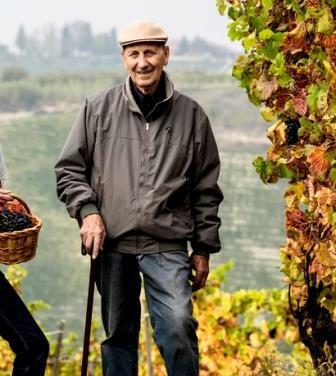 After those current-release wines, Giovanna and Italo offered me a vertical of their Langhe Nebbiolo, which has never seen wood – it is fermented and aged entirely in stainless steel. I’d already tasted the 2013, so they started with 2012 and ran back every year to 2004. 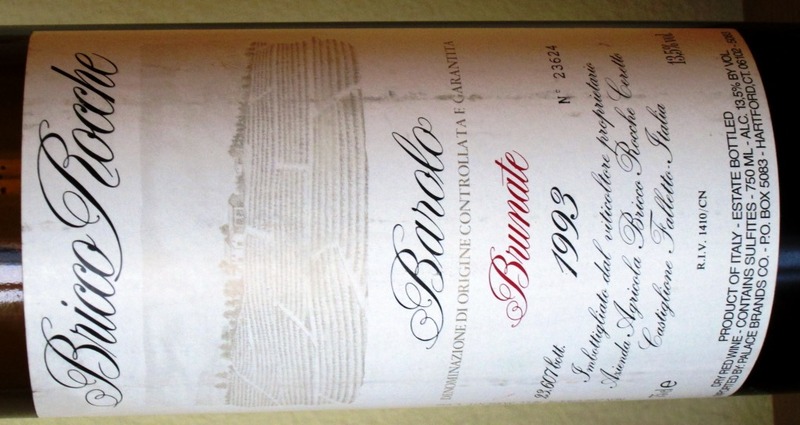 The wines were uniformly fine and absolutely true to Nebbiolo type. 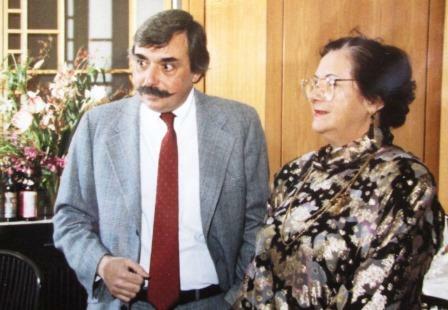 In some years they could easily be mistaken in a blind tasting for medium-bodied Barbaresco. All, even the oldest, were fresh and lively and had wonderful fruit. As they got older they showed more and more earth and mushroom scents and flavors. The ’04 was actually starting to go white-truffly in the nose, and – finally giving in to the temptation I’d had several times in the course of this visit – I didn’t spit it. 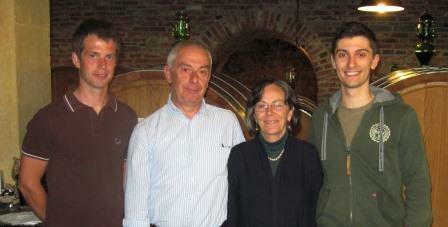 This was for me a memorable visit to a new star in the Barbaresco firmament. The whole session was a demonstration of first-class winemaking exercised upon first-class grapes from first-class vineyards – one of those afternoons that make my job enviable and me very happy.